Articles | Seoinch web partners - SEO & Web Design Service. 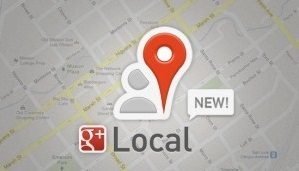 Boosting Your Business with Local SEO. How to write SEO articles?